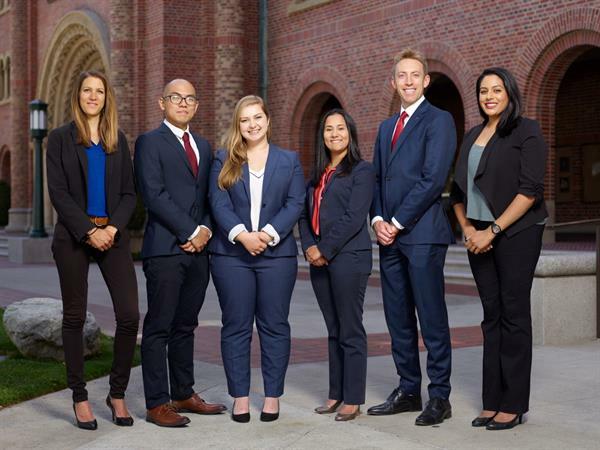 Leadership and Organization Club (L&O) at USC Marshall School of Business is committed to helping students pursuing careers in human resources, human capital, and rotational programs, as well as those looking to develop their leadership potential. L&O acts as a liaison between club members and various companies seeking top business talent. The club also provides a mentorship program that matches first-years with second-years in their respective interest areas. Whether you are a career switcher or career enhancer, we provide connections and training for students interested in Human Capital Consulting, Human Resources, and Leadership Development Programs.